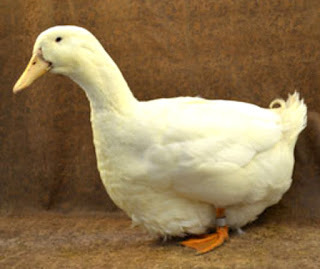 Aylesbury duck is mainly raised as an utility bird. 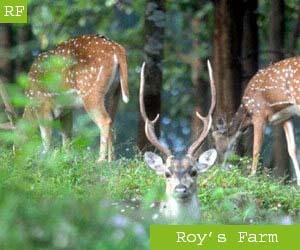 They are very popular for their meat production. And the breed is also raised for ornamental and exhibition purposes.